The role digital platforms play in the UK fenestration sector is perhaps the most vital piece of the puzzle in our modern industry. 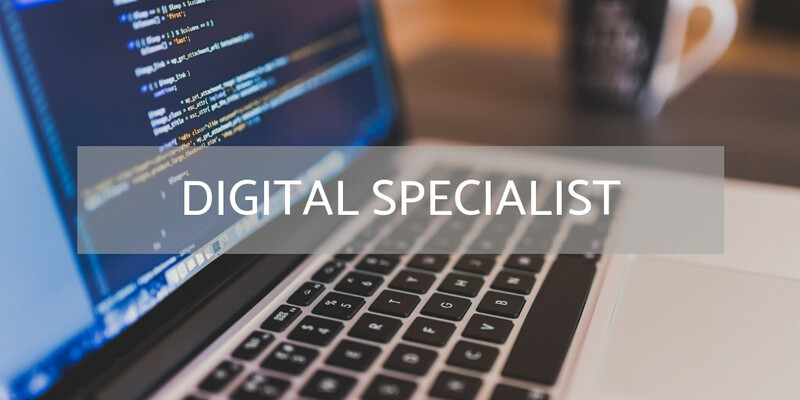 Whether it’s website creation and management, pricing packages, communications services, order processing, social media, industry media and everything else in between, our sector runs on digital and cannot function without it. A great number of digital-focused companies operate within our industry, offering various services and products all designed to make companies more productive, profitable and ultimately grow. With this category we want to find the single best company involved in digital services in the UK fenestration sector. To nominate a company in this category, your nominated company must operate in any of the fields mentioned above, or a digital field that is directly connected to UK fenestration.